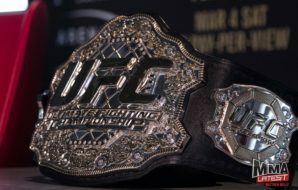 Among the many qualities needed for success at the highest level of martial arts, one that’s sometimes overlooked is resilience, the need to overcome adversity, and this couldn’t be showcased any better than it will be in the main event of UFC 236. Max Holloway and Dustin Poirier are examples of two men who’ve well and truly done it the hard way. 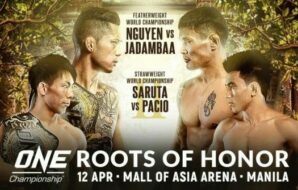 Both in the form of their lives, they’ve had to walk through minefields to finally get their shots at the lightweight crown. In 2012, the duo locked horns in the octagon for the first time. 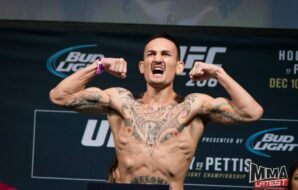 Holloway was just twenty years of age and was making his debut in the UFC. Poirier was the more experienced operator and it showed on the night. 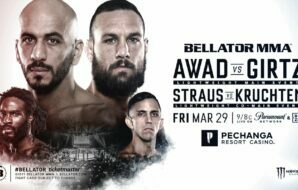 The Hawaiian showed glimmers of his future potential, but ultimately it was the older man who took the fight to the ground and won by submission. Since that night so much has changed in the career of both men. 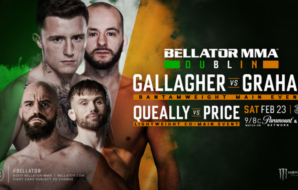 After each man suffered setbacks against Irish superstar Conor McGregor, a light would seemingly be switched in their heads which signalled a huge change in the trajectory of their career paths. Holloway began one of the longest unbeaten streaks in the history of the company. 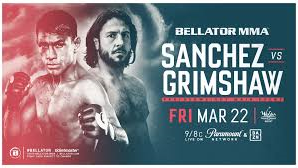 He tore apart the likes of Cub Swanson, Jeremy Stephens and most notably Ricardo Lamas in a fight where, despite his dominance, he chose to risk it all in the closing seconds of the fight by trading with his opponent and so displayed his warrior spirit. 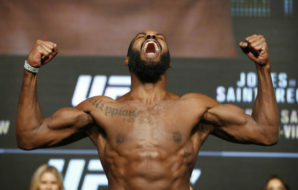 This had earned him a shot at the Interim title against Anthony ‘Showtime’ Pettis in Toronto, Canada. His performance was nothing short of phenomenal, he finished Pettis in the third and gained himself a performance of the night bonus. 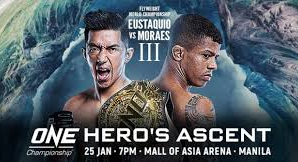 Holloway had taken on the best of the best on a nine-fight winning streak and was finally granted a shot at fighting the world champion, the man at the time considered the greatest featherweight ever, Jose Aldo. After his disastrous thirteen seconds knock out defeat to McGregor, the Brazilian had bounced back with an impressive win over Frankie Edgar and looked back to his best. ‘Blessed’ travelled over to the champion’s back yard in Rio De Janeiro and the odds were stacked against him. Regardless of the circumstances, Holloway wasn’t fazed. He showcased his excellent movement and creative striking to finish the legend in the third and pick up the belt. In a rematch, Holloway dismantled Aldo once again and closed the rivalry with another third-round finish. 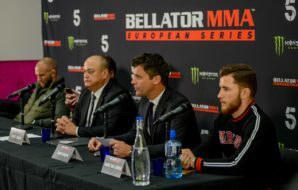 There was now only one contender left for the new champion and that man was ‘T-City’ Brian Ortega who had produced an unbeaten streak including wins over future Hall of Famers Frankie Edgar and Cub Swanson. He was a huge puncher and an elite Brazilian Jiu-Jitsu practitioner. Unfortunately, their first scheduled bout was cancelled on the week of the fight after Holloway showed concussion symptoms. After this Holloway admitted he struggled with mental health issues which would make what he was about to do even more remarkable. The bookmakers had Ortega as the favourite, but once again Holloway couldn’t care less. 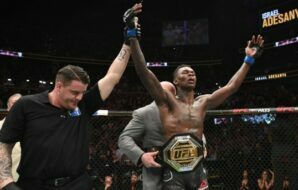 In a four round blood bath, Holloway put on a striking clinic and had officially cleared out the featherweight division. There was nothing left for him to achieve, so it was time to move up to lightweight. In the meantime, Dustin Poirier had already made the decision to stop cutting weight and to move up to lightweight. A refreshed Diamond was about to show what he was capable of. 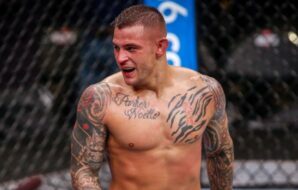 After four victories, Poirier would face a sickening set back against Michael Johnson, but courageously he once again showed his mental strength by refusing to give up on his dream. It was then he started his assault on the elite lightweights. In three fights of the year, Poirier would ride out some very compromising situations to pick up wins over Justin Gaethje, Anthony Pettis and Eddie Alvarez. Despite years of putting on incredible fights, Poirier had never fought for the belt. However, after this monstrous run, he would finally be given his shot.